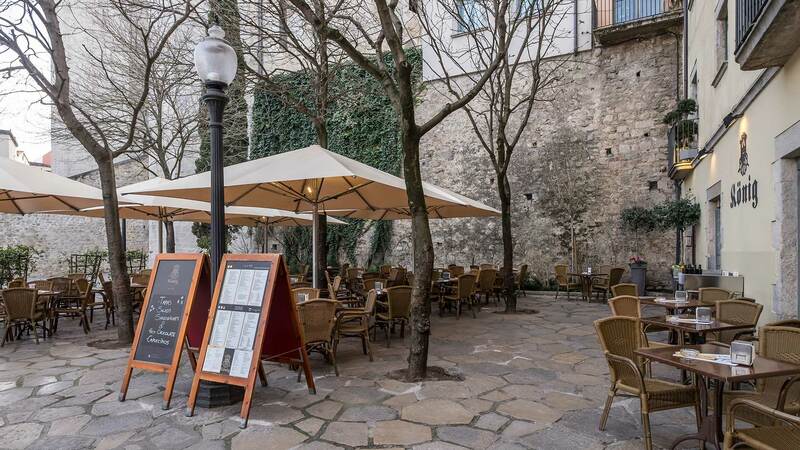 Located in an emblematic spot in the old part of town of Girona, from which terrace you can enjoy the magnificent views of the Plaza de San Fèlix, dominated by the church of Sant Fèlix. Next to a hallmark of the city as ‘El cul de la Lleona’. 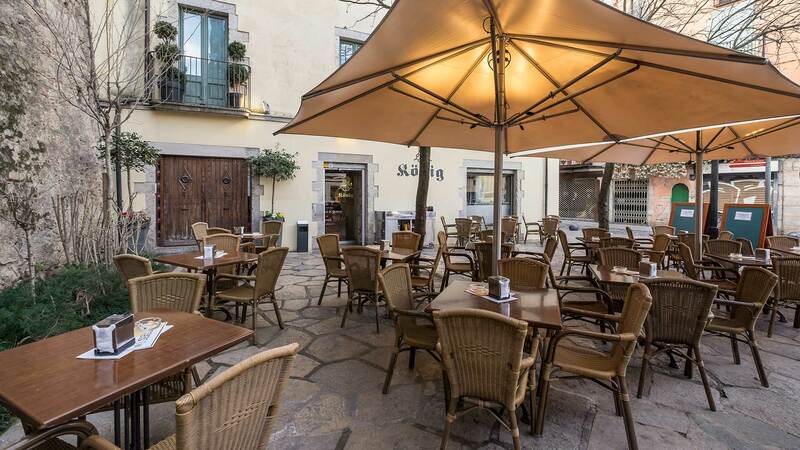 This may be the ideal starting point to visit the old town and the famous Jewish Quarter of Girona.You will enjoy a large selection of salads and sandwiches. 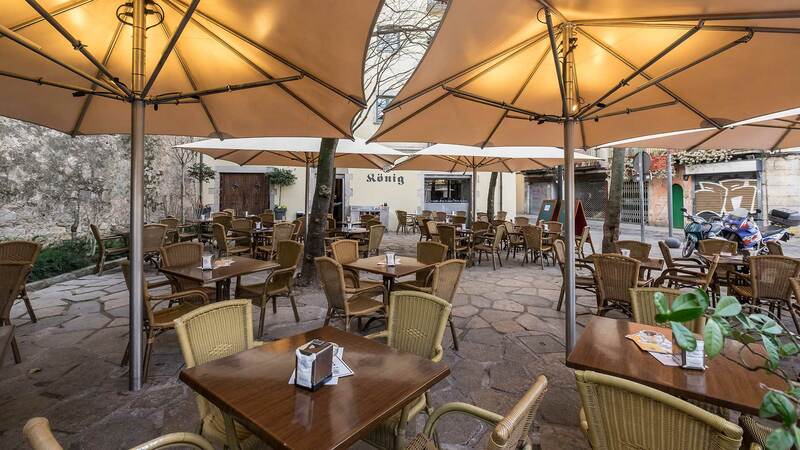 True to the great quality of our products, such as our meat, well known for its quality from ‘Casa Baldiró’ in Banyoles, Girona. 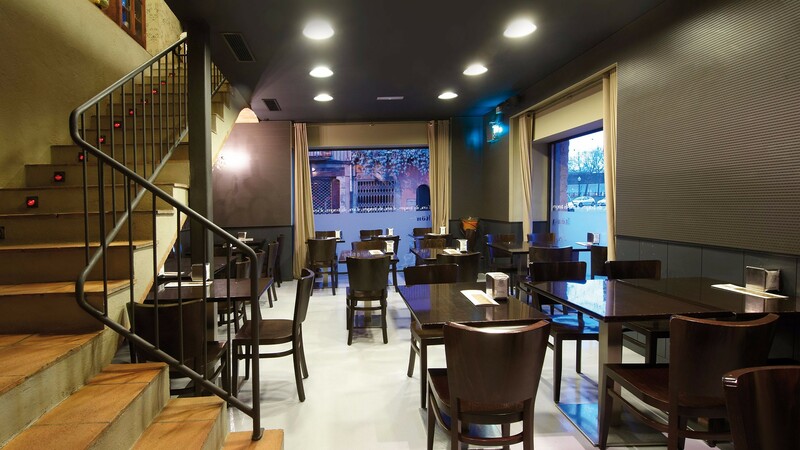 Our specialties are our sandwiches made with focaccia bread or English bread and the extensive list of hamburguers. All accompanied with a juice, smoothie or a beer from our large selection of beers.